An often written subject in political and sociological circles is cynicism in America. To be sure, cynicism has always been part of our country's DNA, but in recent years it is rising to alarming levels driven in large part by the blather coming from the mouths of so many politicians. 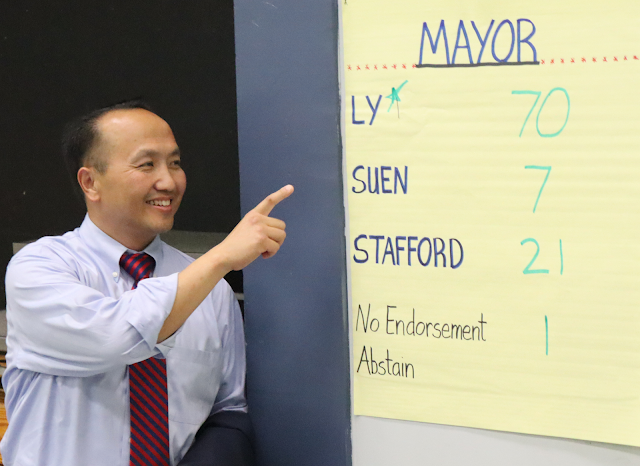 This week, Elk Grove Mayor Steve Ly made his contribution to political cynicism in America.